I immensely love you and offer myself to you. Through your goodness, love and mercy save me. I love you endlessly and want you to keep me. 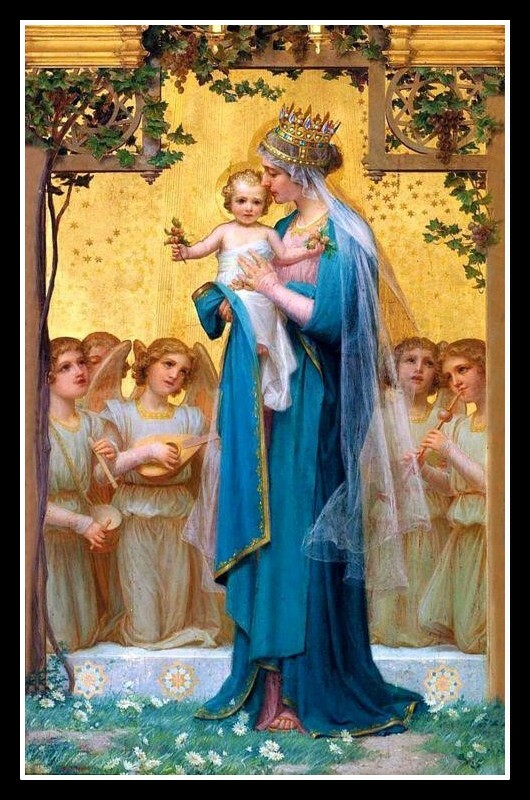 From my heart I beseech you, Mother of Goodness. Give me your goodness that I may deserve heaven by it. I ask you for your immense love to give me the grace that I may love everybody as you loved Jesus Christ. I offer myself completely to you and want you to be with me at every step. For you are full of grace.